We work with clients at all stages of their Analytics journey. 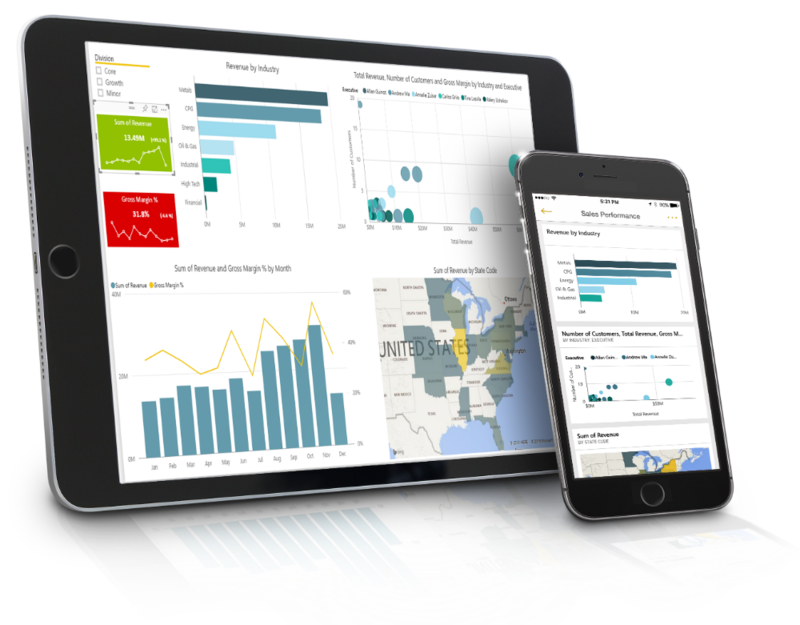 From those who are still using Excel for reporting through to large Enterprises with Big Data and advanced Analytics solutions. 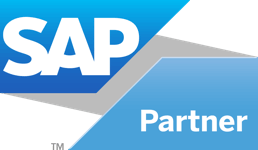 We are an SAP partner specialising in using Microsoft BI tools with SAP ERP systems. SAP is a highly specialised area with a very complex database. We have off the shelf solutions for all major SAP modules that will deliver results in record time. To extract the data from SAP we can use a variety of tools including Data Services, ECC BAPI’s, BW BAPI’s and our own real time reporting solution. No other BI vendor has both the experience with SAP and Microsoft BI to bring to the two together to deliver a true real time enterprise reporting solution at a fraction of the cost of HANA.